If you follow me on Instagram you'll know that I have been doing this cool thing called bible journaling since February. I've been doing it almost every day lately and it's so much fun and rewarding. 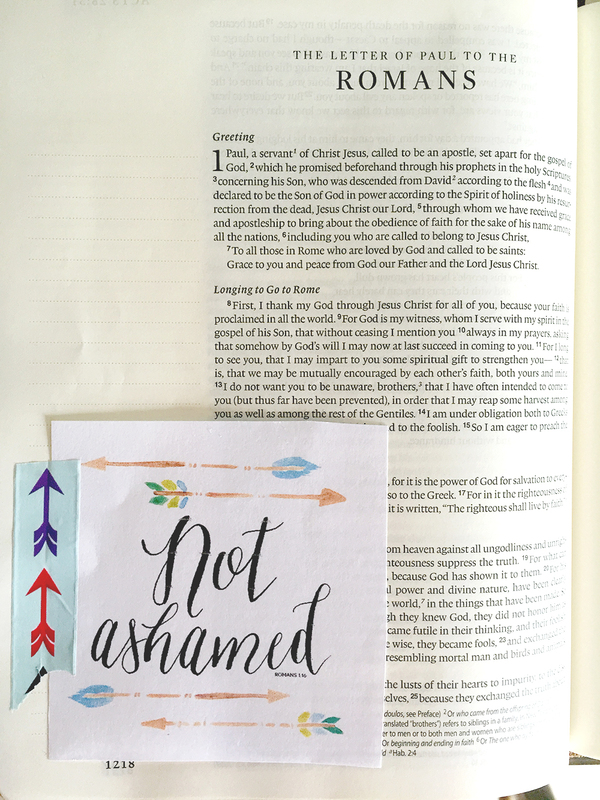 Today I made this small 3x3 printable that you can use in your bible too (the original is handwritten with a calligraphy dip pen and I painted the arrows with watercolors, then scanned them and digitized them). If you don't have a journaling bible and aren't comfortable writing in your bible or if you do have a journaling bible and you like using printables, you might like this! To download this printable for FREE click here!! I have printed it onto watercolor paper and regular printer paper. It looks more "realistic" on watercolor paper or textured cardstock, but it looks great on regular printer paper too! In return for offering this for free, all I ask is that you please don't claim this as your own, try to sell it, alter it, ect. It's for personal use only. If you do print it out and use it in your bible or in any other way, I would LOVE to see! Tag me on Instagram (@neelysphoto) or email me a picture of how you've used it! I am also working (slowly) on making some original watercolor calligraphy prints for purchase as well as some more printables. In the mean time, I hope you enjoy this one!